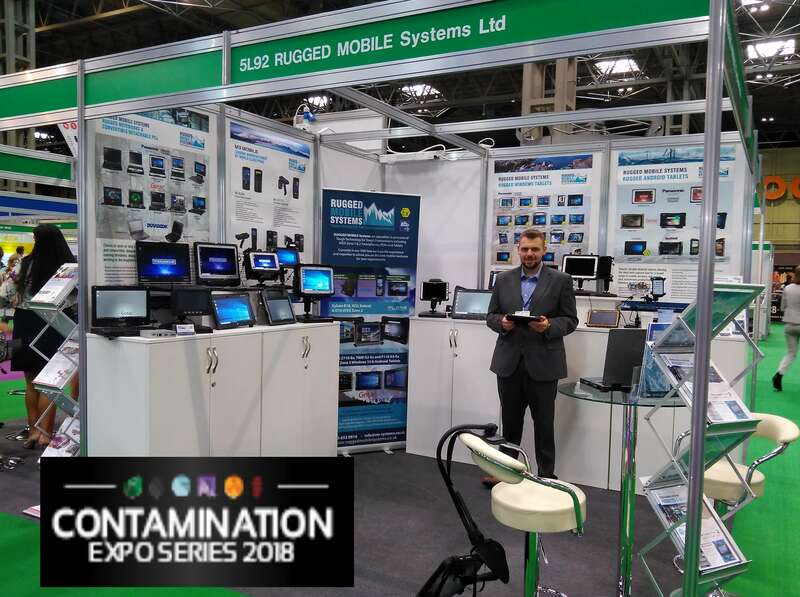 RUGGED MOBILE Systems will be on Stand TT#4 at the Hazardex 2019 conference and exhibition, show casing our wide range of rugged mobile computing hardware with ATEX Zone 0/20, Zone 1/21 or Zone 2/22 approvals. 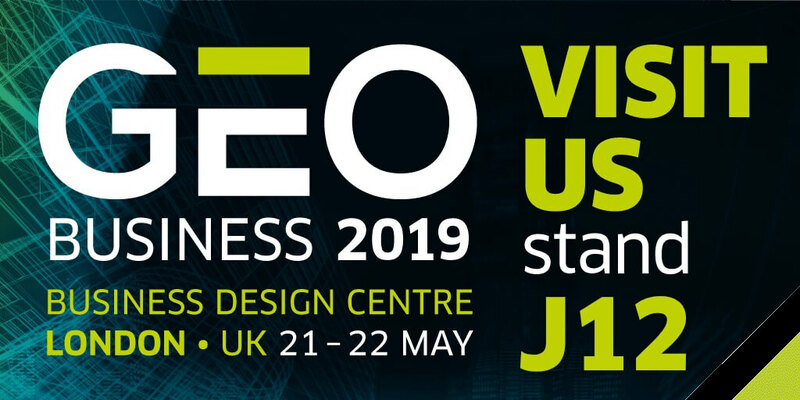 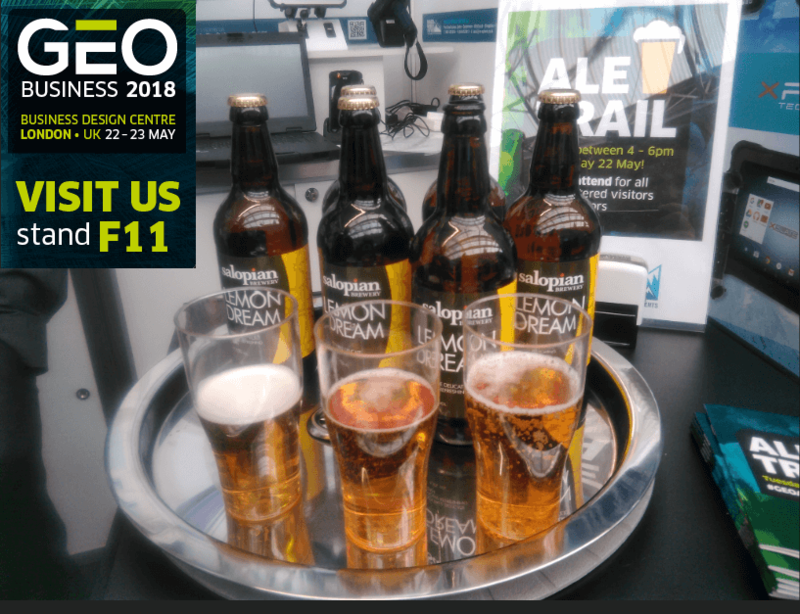 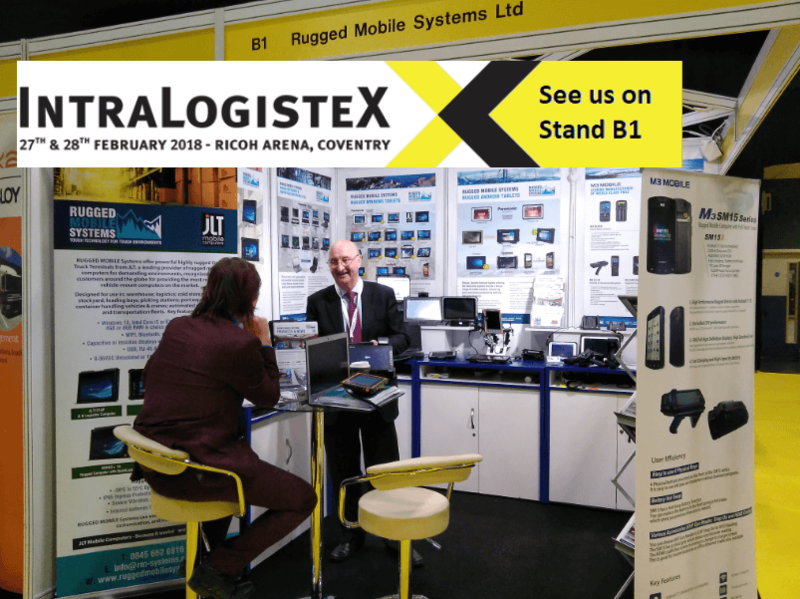 RUGGED MOBILE Systems will be on Stand J12 at the GEO Business 2019 Show, presenting our wide range of rugged mobile computing hardware. 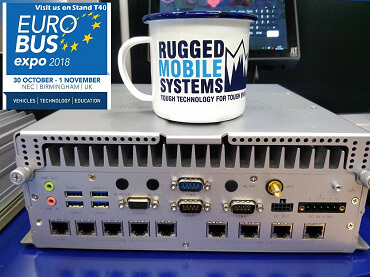 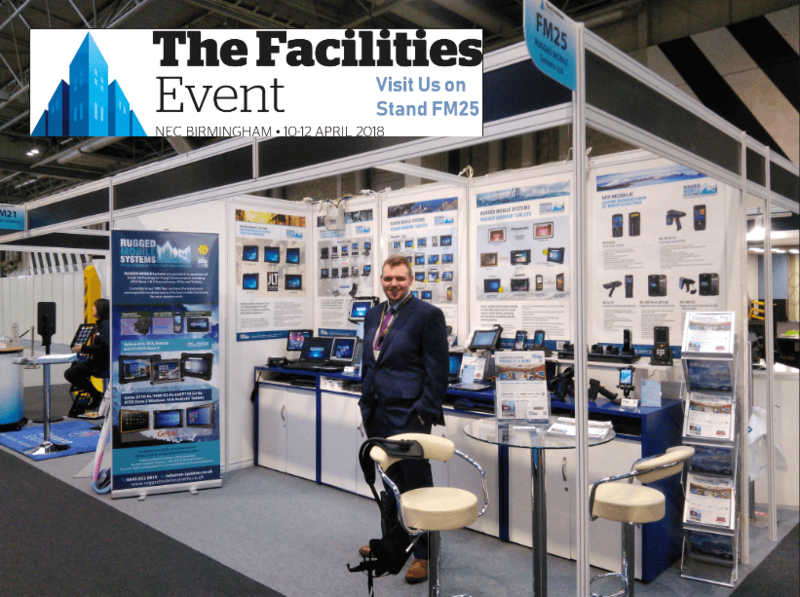 RUGGED MOBILE Systems showcased a wide range of rugged mobile computing hardware on Stand F11 at the GEO Business Show.